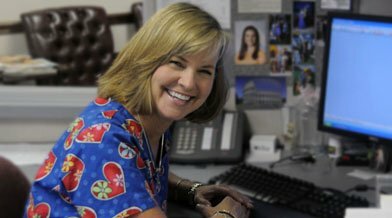 Dr. Rogers is a Victoria, TX native and subspecialist in gastroenterology. He has been in private practice since 1989, and has practiced gastroenterology for over 2 decades in Victoria. He offers a full range of gastroenterological care including internal hemorrhoid banding, colonoscopy, upper endoscopy (EGD), ERCP, and flexible sigmoidoscopy. Learn more about Doctor Rogers. Awarded Physician of the Year by Yoakum Community Hospital in 2017. 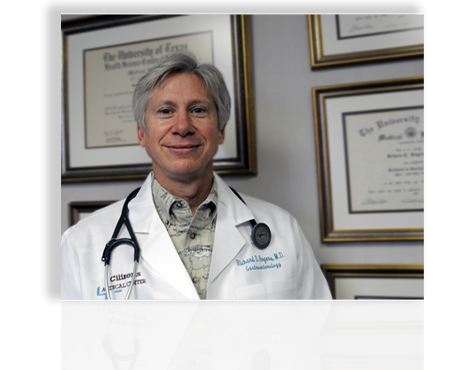 Voted best Gastroenterologist by the Victoria Advocate in 2011. 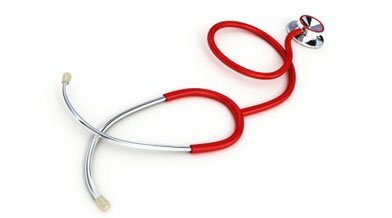 Doctor Rogers specializes in diagnostic and therapeutic endoscopy as well as the diagnosis of gastrointestinal diseases. For more information about our office and location, please visit the Contact Page.